At Port Phillip we always offer great prices on all RM William boots, with $100 off a range of their boots as well as free postage within Australia*. At Port Phillip we are proud to be in association with the boot manufacture Baxter, one of Australia’s oldest boot and shoe manufacturer whose footwear we highly regard. Two particular dress boots that we believe are outstanding are the Henry Baxter boot which comes with a Goodyear Leather Welt Sole, and the Saddler Boot which comes with a Welt Cork Rubber Comfort Sole. For the ladies who enjoy horse riding and dress boot the pony rider is the boot for you with its rounded toe and Goodyear Welt Leather Sole, is the choice for young horse riding enthusiast across Australia. And lastly for those who are need of a strong, tough but also classy looking boot for work and dress, the Patrol with its Rubber Welted Sole and full Grain Leather Upper this is the boot of choice for you. Get Australia's best quality hand crafted Akubra hats, for dress and work. For 130 years Akubra has been hand crafting genuine rabbit fur felt hats to achieve the highest quality standards in the world. We love getting Melbourne or other travelling visitors in to our store. The attention to detail we have brings a whole new experience to those who visit in store. We genuinely love seeing that smile as people leave our store, possibly off to get great coffee from other local businesses. A selection of the R.M. Williams range of Mens Country Clothing, including Authentics, Legends Jeans, Stockyard and seasonal clothing. A selection of R.M. 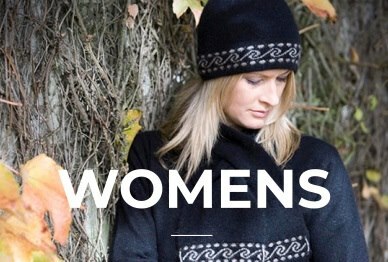 Williams range of Womens Country Clothing, including Authentics, Legends Jeans, Stockyard and seasonal clothing. We have a large amount of stock in discontinued pants so are selling them at low and affordable prices such as Big Men's Stockyard jeans now priced at $50, as well as RM Williams and Toorallie Jeans Priced at $80! 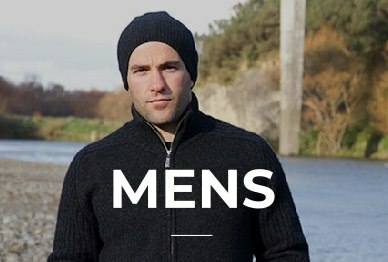 Big mens clothing and accesories brings the same durable, practical and comfortable R.M.Williams style to the larger man. Our most popular lines are now being produced in sizes XB-5XB and waist 42"-56"